Southeast Visual Ensemble adheres to the mission of its governing body, WGI. 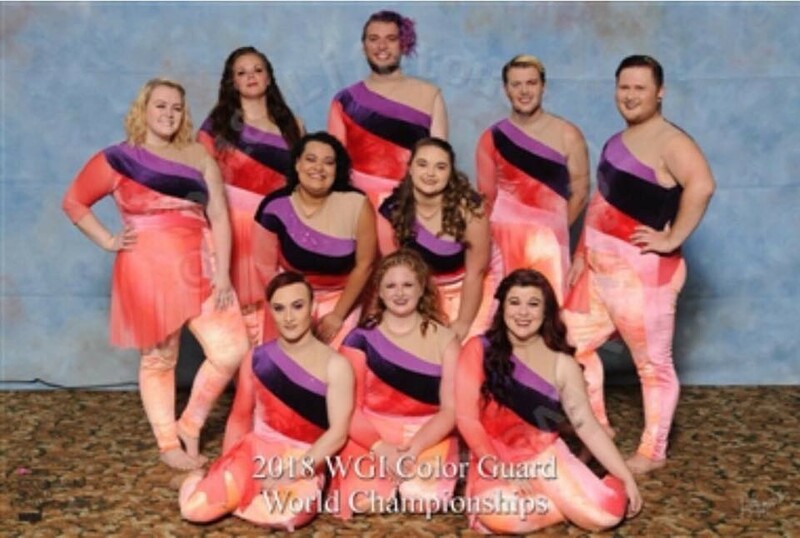 "WGI Sport of the Arts exists to foster positive experiences for all who participate, by promoting education, creativity and freedom of expression through the unification of pageantry and the performing arts." Southeast Visual Ensemble will be inactive for the 2019 season. ​ Our members will be joining our friends at Divenire Winter Guard for what promises to be an outstanding season.